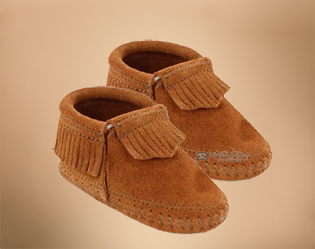 These infant moccasins are perfect from park to play with soft hand stitched suede. This baby moccasin features a soft suede upper and sole with elasticized opening for easy on and off. Popular for crib shoes and for a trip to Grandma's house or shopping, you will love how these please your little tike. 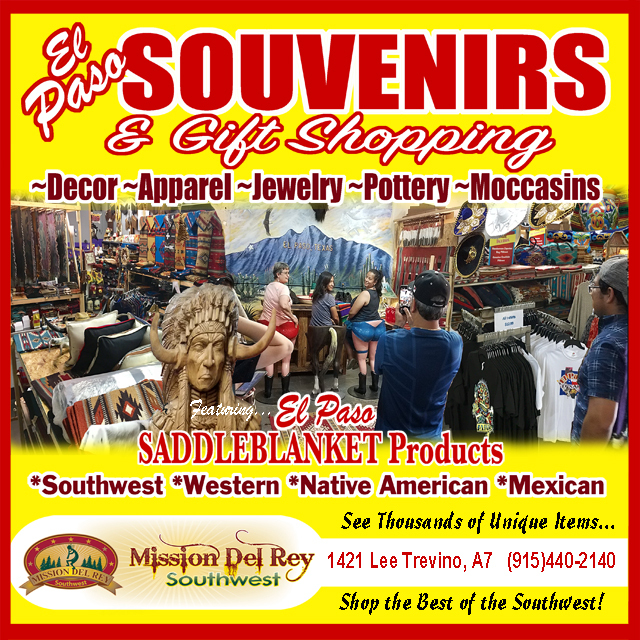 There is just something about these adorable little baby moccs that everyone loves and you are sure to get a great response from everyone who sees them.